A couple of unusual records today with 51 Manx Shearwaters moving up channel in 2.5hrs this morning and a White-fronted Goose feeding among the Sea Kale on the beach for a time. Three Mediterranean Gulls and 744 Gannets were also seen. 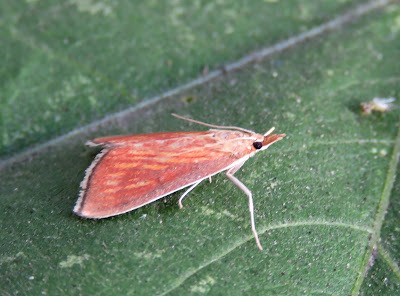 The number of moths in the traps was quite low but did include our sixth record of Small Ranunculus. 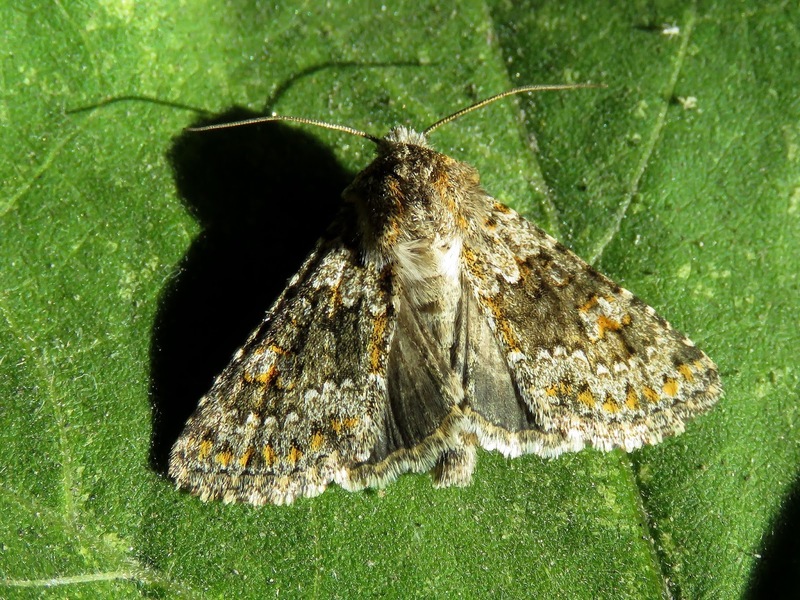 Small Ranunculus Hecatera dysodea Dungeness 16th June 2017. 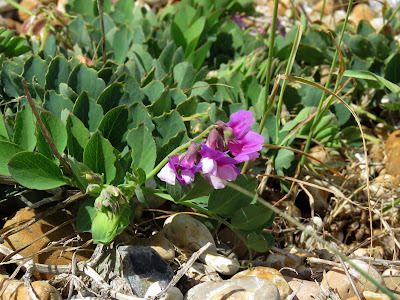 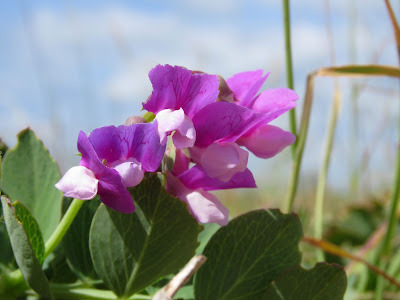 A quick search of the beach around the New Lighthouse produced a few plants of Sea Pea still in flower.